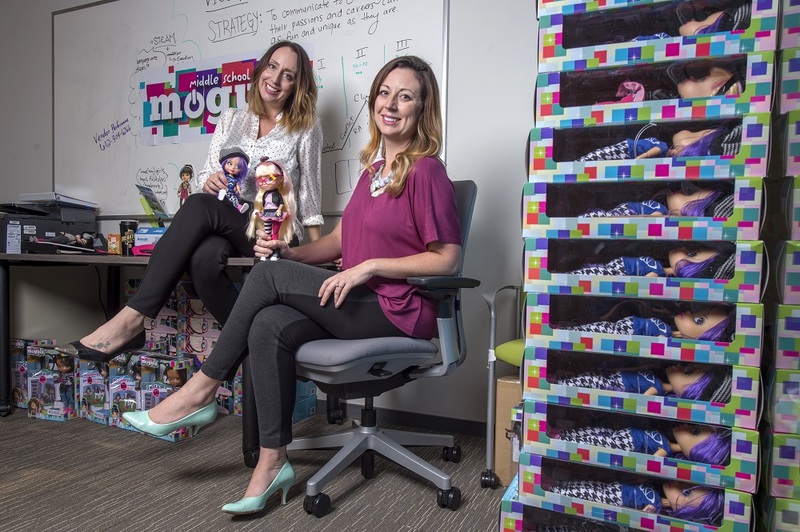 UCI alumna, active member of the UCI Applied Innovation ecosystem, and GenGirl Media co-founder Gina Heitkamp is taking her dolls to Hollywood! Along with her sister, Jenae Heitkamp, Gina created GenGirl Media, Inc., a toy and media company focused on encouraging young girls to take an early interest in entrepreneurship. The Middle School Moguls brand was recently approved by Nickelodeon to premiere as an animated series on the network. The show’s characters are based off of GenGirl Media’s Middle School Mogul dolls, which were originally created to inspire the next generation of female business leaders and entrepreneurs. Titled “Middle School Moguls,” the specials chronicle the ambitions of four new friends striving to create their own companies while attending Mogul Academy, an entrepreneurial school where kid-business dreams come true. Applied Innovation helped Gina and her sister with their entrepreneurial dreams back when Middle School Moguls was just that, a dream. 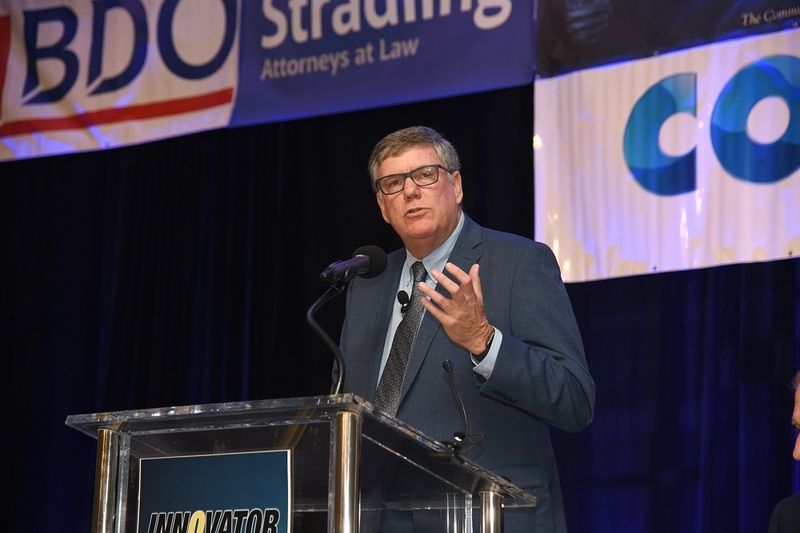 They were part of Cove Share, a pre-Wayfinder incubator program, and quickly took advantage of the ample opportunities available through Applied Innovation. 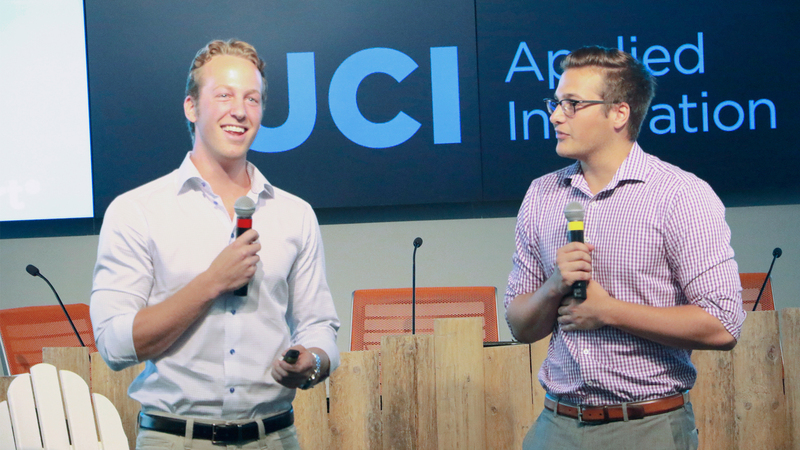 “UCI, and especially Applied Innovation, have been with us since the beginning of our journey. They have helped us with mentors, guidance, office space, and, basically, all the resources we could need to get our business off the ground,” added Gina. While the air date has yet to be announced, the Middle School Moguls series features four specials, each about 22 minutes in length. Check out more information on the NickALive! website.